BlogHome » Ways to improve engagement with Visual Content! Ways to improve engagement with Visual Content! Social media is full of ‘meme’ and funny pictures, with some even going viral. It has been found that a website with more visual content than just written has been proven to keep the audience’s attention longer. Getting the audience to get drawn towards visually appealing context is easy and getting your audience to engage is also very easy. The Obvious: Add visuals into your content! You want to make sure that your content, like blogs, are easy to be shared on social media. When it comes to digesting information, we tend to remember large amounts of information when displayed visually. Writers put a lot of information into blog posts and they don’t want the audience to forget it, therefore adding pictures will help information remain in the audience’s head. Make sure your images are clear and eye-catching. Steer clear of your standard obvious stock image and go for more genuine ones. Also, avoid images that could confuse the audience like complicated diagrams – you want something simple and straight to the point. The Fun Part: Use different kinds of visual to explain your message! People will act differently to different visual content. And visual content comes in all different types likes GIFs, graphical data, videos and ‘memes’ plus much more. These are extremely popular on social media and have become one of the best ways to create shareable content. Popular platforms like Pinterest and Instagram which are image-focused social platforms, are good indicators that you should start employing visually-rich content. Text-heavy content = boring! Nobody likes to trawl through endless amounts of writing so incorporating images into your content can really boost understanding of the message you are trying to get across. For example, want to share a motivating company slogan? Instead of tweeting it plain and simple, edit the slogan onto an eye-catching picture. Let the image do the talking! The beauty of using images is that it can relay information quickly, allowing you to deliver more with less. A social media post with 250 characters or less can get you 60% more engagement that you might otherwise see. Reducing it even further may help you see an even bigger increase in engagement. Images play a huge part in SEO for websites and people often forget about this. Google cannot read images so it is important to give the images alt tags and a suitable file name. Another tip would be to reduce the image size as this would increase page loading time and adding a caption would make the page easier to read. Putting keywords alt tags in the descriptions, alt and file name would contribute to search engine ranking. We would love to help optimise your site through the help of engaging visual content. 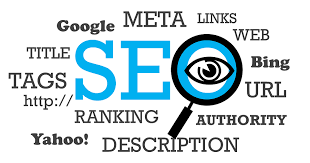 Have a look at our SEO Marketing Service to get a better feel of what we do! 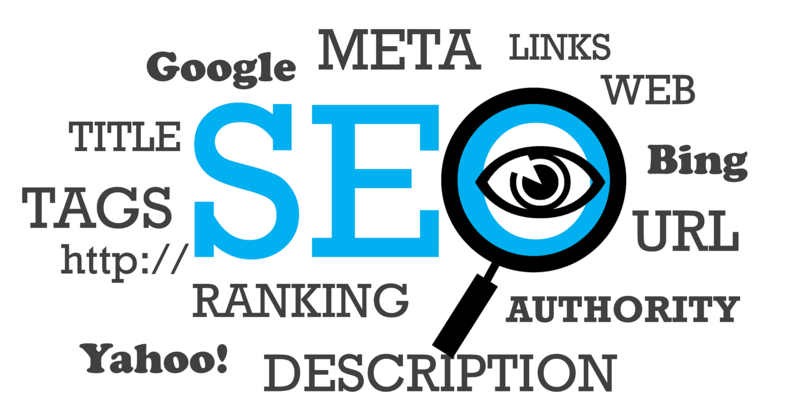 You can even request a free SEO analysis report! previous post: Oh So Simple SEO – The Basics! next post: Is SERP a form of Subliminal Advertising?